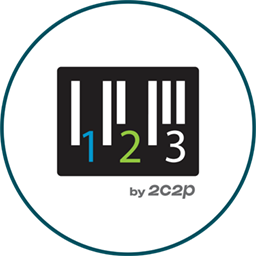 2C2P allows e-commerce merchants to accept alternative payment method such as Cash, web pay, iBanking, mBanking, over kiosk machine or over the counter services. Under 123 Service, what are the different alternative payment options available for my country? I would like to request for a refund for the payment made? Can I check my payment? How? How can I do my refund? Can I subscribe to specific 123 Agents? Can I subscribe to 123 Agents in other regions? When new Agents/ Channels are added, will the Agent be automatically available for my consumers during payment selection? Will I be charged additional fees for the new agents/channels? Will I receive up-to-date and instant payment completion notification from 2C2P? My consumer had made payment via one of the accepted channel, but I did not receive any payment completion notification. Why am I getting error when validating the payments, can I still proceed to accept payments from the consumers? Can I accept partial payments from consumer?